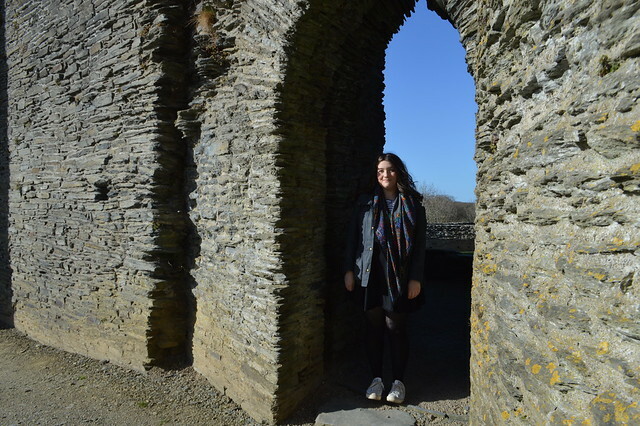 On my recent holiday in West Wales I spent a lot of time exploring the coastline, heading to towns with pretty piers and discovering waterfalls at Tresaith but I also turned my gaze away from the coast and headed inland to visit Cilgerran Castle. 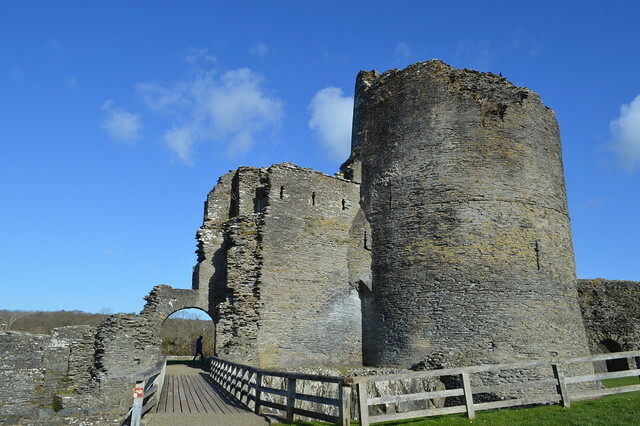 Cilgerran is located three miles south of Cardigan and stands high over the river Teifi. 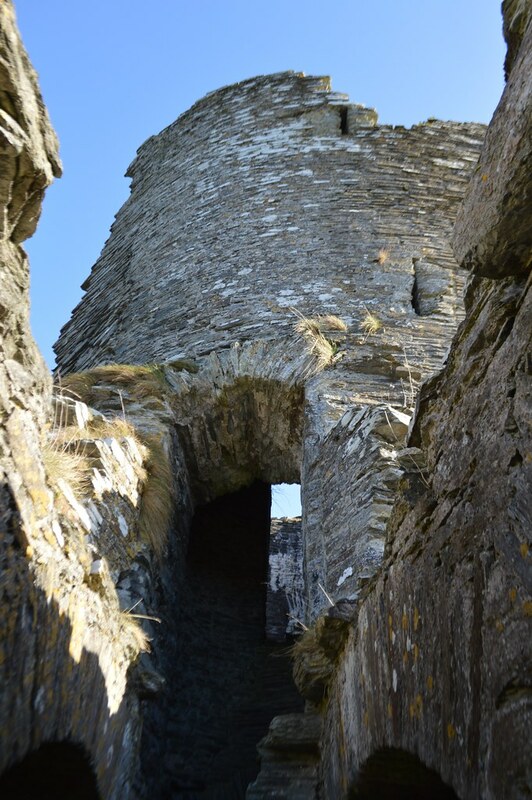 Cilgerran was first mentioned by name in 1164, when Lord Rhys captured the castle here. 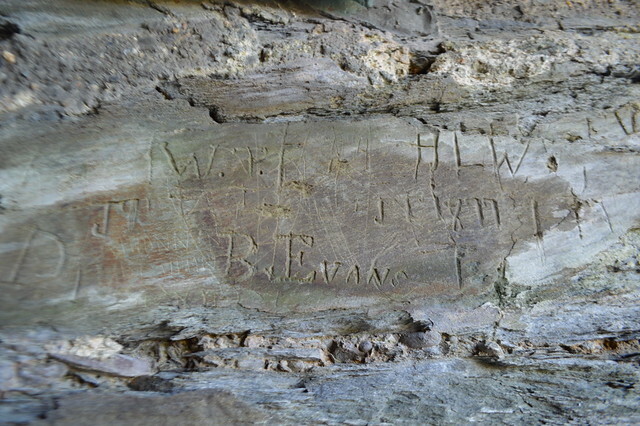 It was retaken by William Marshal, earl of Pembroke, in 1204, only to be taken again by the Welsh during Llywelyn the Great's campaigns in 1215. 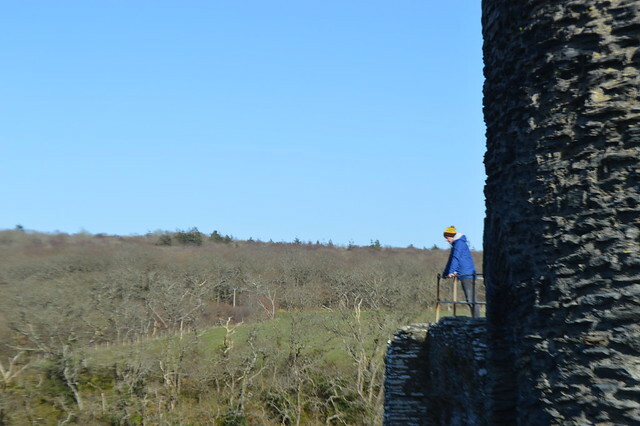 However, eight years later, William's son, another William, regained control, and he probably built the imposing stone castle we see today. 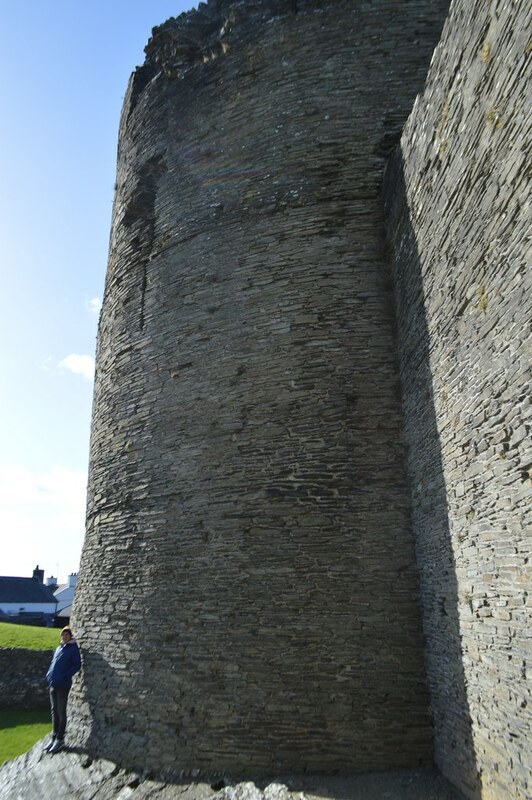 Medieval castles were normally designed with a keep or strong tower in the middle but Cilgerran Castle is a little different because it has two round towers which still stand today. 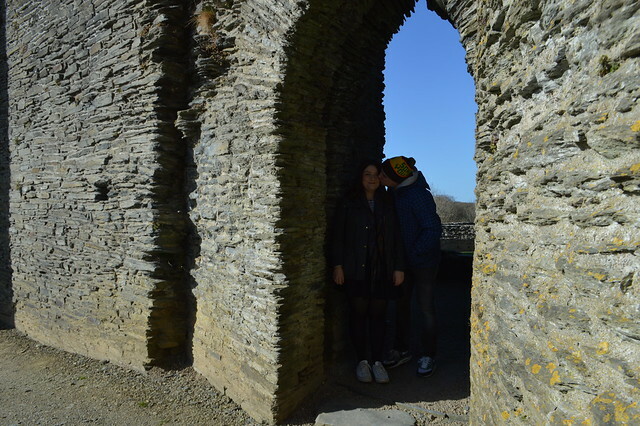 We visited out of season so it was free to take a look around the castle and we had the whole place to ourselves. 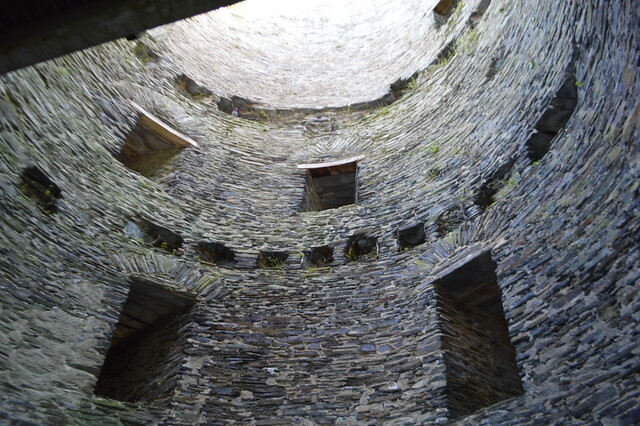 It was pretty special and haunting to wander around and climb the towers with only the sound of the crows to keep us company. If you visit after April 1st I think it costs about £3.50 to visit and £10 for a family. If you've driving you can't park outside the castle but there's some parking in the town and you can take a short stroll down to the castle. I studied History at university so visiting castles is definitely my thing. I did specialise more in Medieval Church history and modern foreign policy though but nobody can fail to be impressed by a castle. 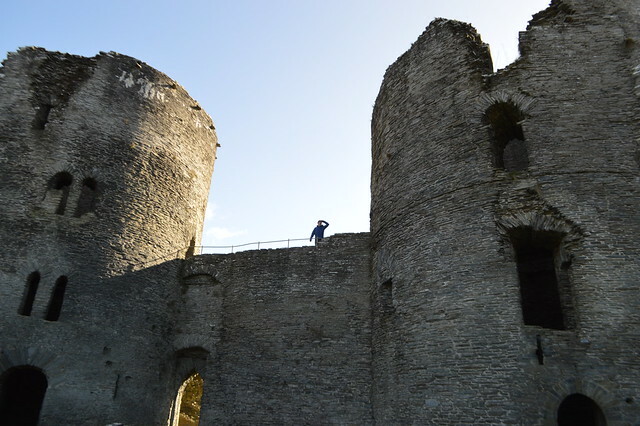 If you want to visit Cilgerran or any other castle (plus some chapels and churches) in Wales take a look at the CADW website for all the information you need. Ohh I do love to visit a good ruin! Some gorgeous pictures, the weather looks fab!! This place sounds right up my street! I need to start travelling around the UK. There are so many places I'd love to go and visit. You always go on such fun adventures Gem! This looks beautiful, you had the perfect day for it! Oh this is just so beautiful! I love catsles and history so I had to read you post! I wish I have more time to travel around and discover wonderful places like this one. If you ever get a chance to go to The Czech Republic, visit their castles, it's the best place with highest density of castles in the whole Europe and they are magnificent!